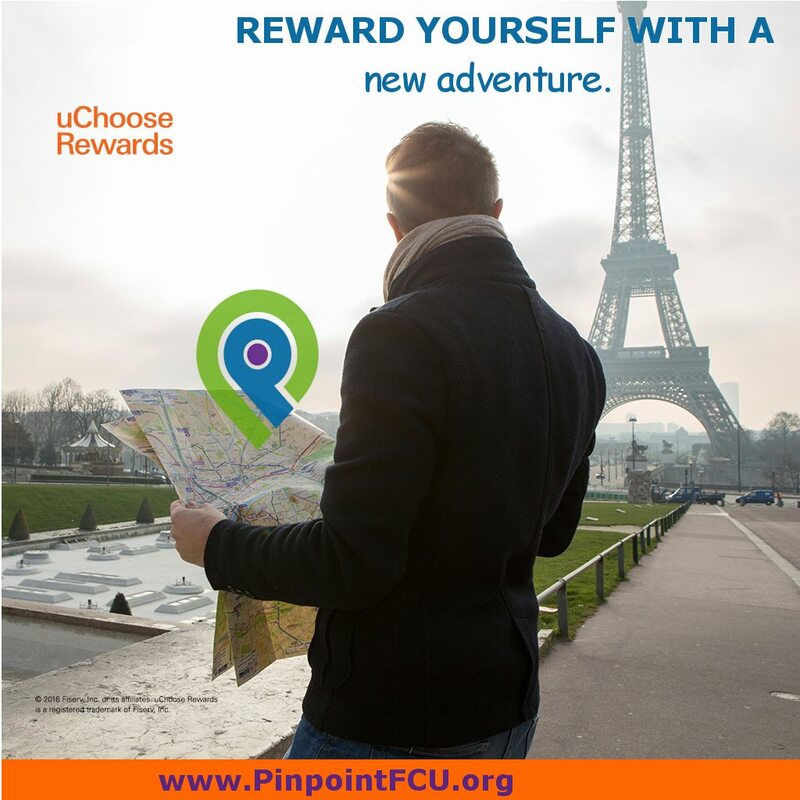 Don’t miss out on your Pinpoint Rewards! Register today to start earning points. Enrolling your card is easy. Choose from millions of reward options, including shopping, travel, event tickets and much more. 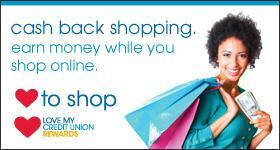 Login to track your points, shop online for more opportunities and to redeem your rewards. Shop. Earn Points. Enjoy Your Rewards! Coming in October 2017 – Combine your debit and credit card rewards for even more reward opportunities. Now, credit union members can take home some serious “Benjamins” with Sprint’s best Credit Union Member Cash Rewards Offer ever! This exclusive new offer gives you $100 cash back for every new line when you switch to Sprint®. 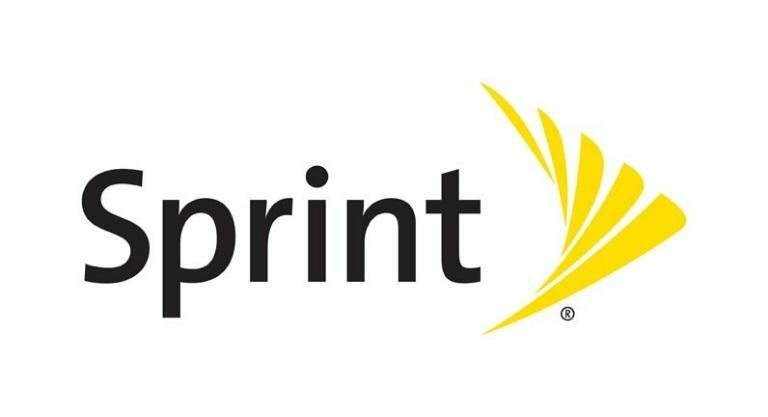 And current Sprint customers will get $50 for every line transferred into the program. See how many Bens you can take home today. TurboTax translates your taxes into simple questions about your life, and puts everything into the right forms for you so you are guaranteed your maximum refund. Start TurboTax today and save! Love to Shop is a fun and easy for Pinpoint members to earn cash back when you shop online at over 1,500 of your favorite stores. Every time you earn $15 or more in cash back from your purchases, you’ll receive a check with the cash back you earned! Shop using your credit union credit card and save even more money with the great low rates! 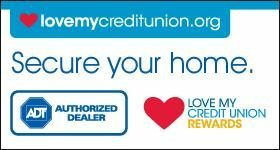 To learn more about Shop America or to register for free, visit LoveMyCreditUnion.org. Discover how affordable peace of mind can be with the ADT Credit Union Member Plan. Speak to a Pinpoint member representative or visit LoveMyCreditUnion.org/ADT for more information. Pinpoint members can save big on car insurance with the TruStage Auto & Home Insurance Program. Coverage provides a number of popular benefits, so you’ll enjoy true security and get true savings on what matters most. TruStage® Auto & Home Insurance Program is made available by TruStage Insurance Agency, LLC and issued by leading insurance companies, including Liberty Mutual Insurance Company and affiliates, 175 Berkeley Street, Boston, MA. To the extent permitted by law, applicants are individually underwritten; not all applicants may qualify. Discounts are not available in all states and discounts vary by state. A consumer report from a consumer reporting agency and/or motor vehicle report will be obtained on all drivers listed on your policy where state laws and regulations allow. Please consult your policy for specific coverages and limitations. The insurance offered is not a deposit, and is not federally insured, sold or guaranteed by your credit union. Your credit union enables this insurance program to be offered and is entitled to compensation from TruStage Insurance Agency, LLC. * Average annual savings based on countrywide survey of new customers from 01/27/2014 to 01/16/2015 who reported their prior insurers’ premiums when they switched to Liberty Mutual’s group auto and home program. Savings do not apply in MA. ** Coverage is provided on the optional Towing & Labor Coverage endorsement. May vary by state. Applies to mechanical breakdowns and disablements only and may be subject to limits.